A very compact & user-friendly tank with a top fill system. 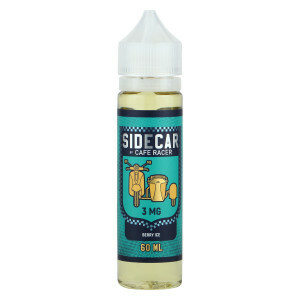 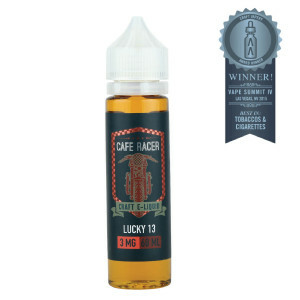 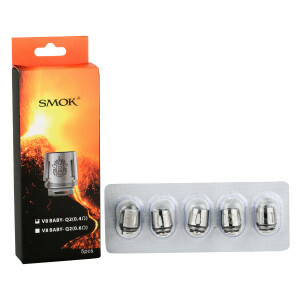 Compatible with V8 Baby-Q2 Coil. 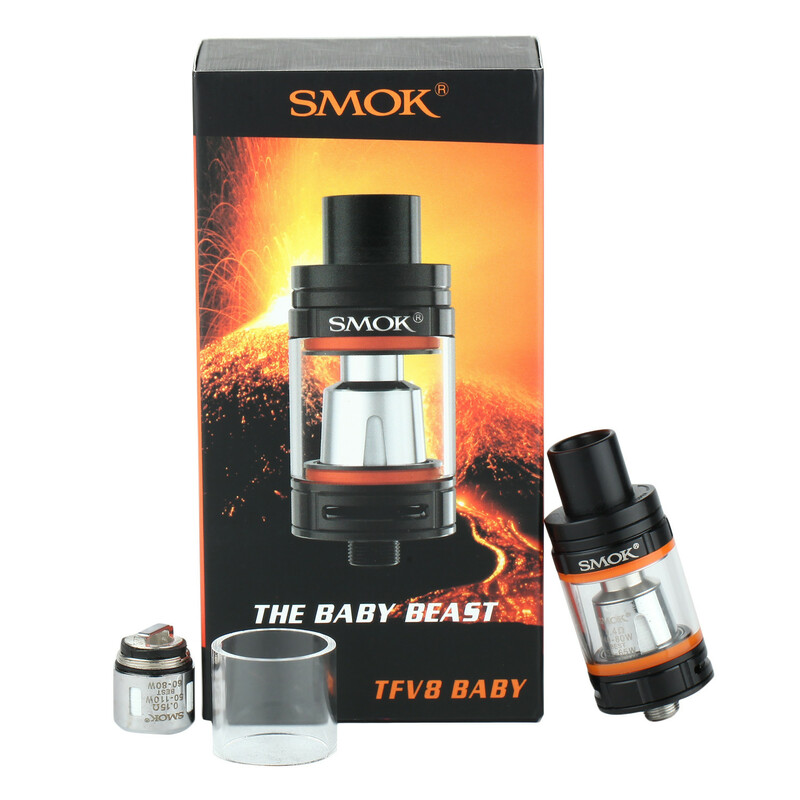 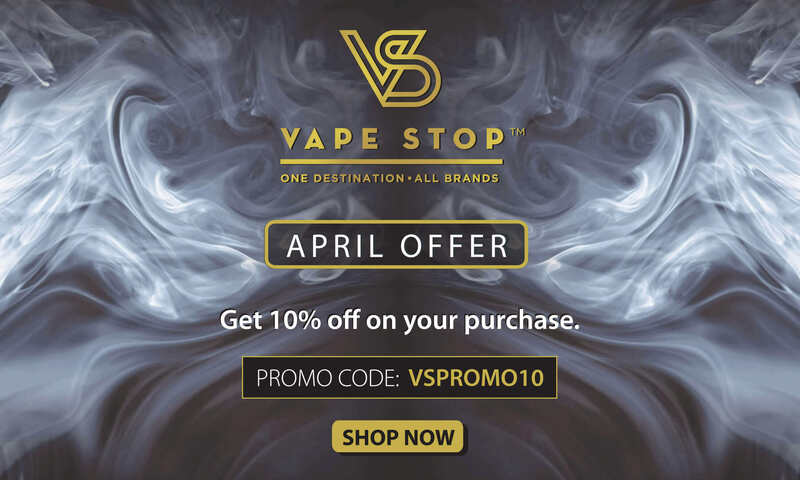 The TFV8 Baby Beast Tank is a great product by SMOK featuring a 3ml tank capacity, precision airflow control, signature hinged top-fill system with introducing the new Baby Turbo Engines coil structure. 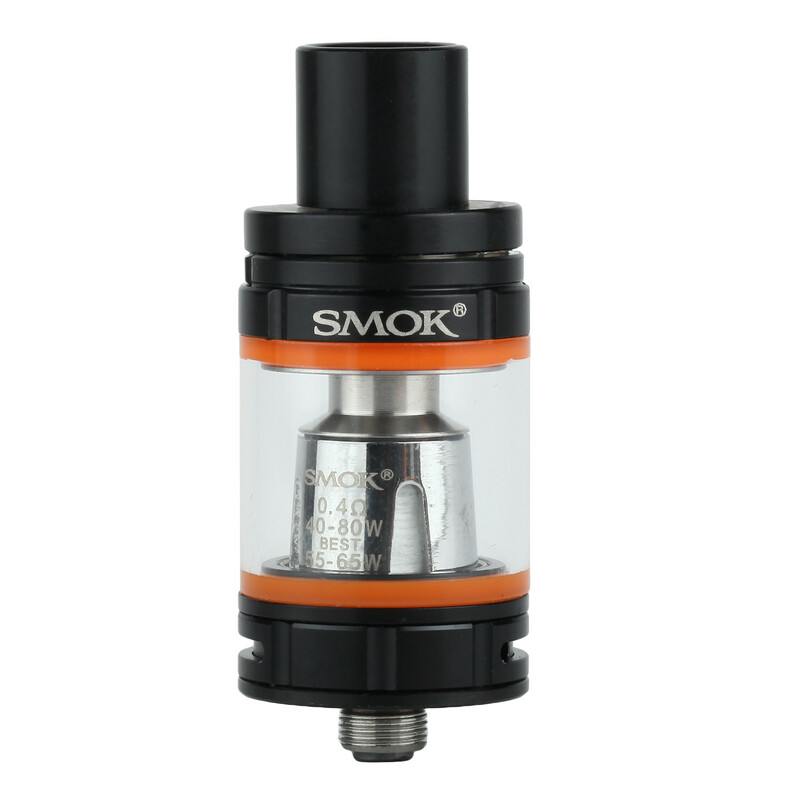 One of SMOK's technologically advanced products, this is built of principle of high performance and has been termed as one of the most compact and user-friendly tanks.